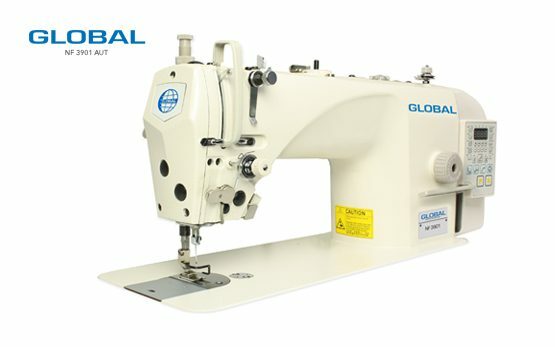 Single needle, needle feed machines Archives - Global International B.V.
A single needle, needle-feed sewing machine is ideal for sewing medium heavy materials like denim. 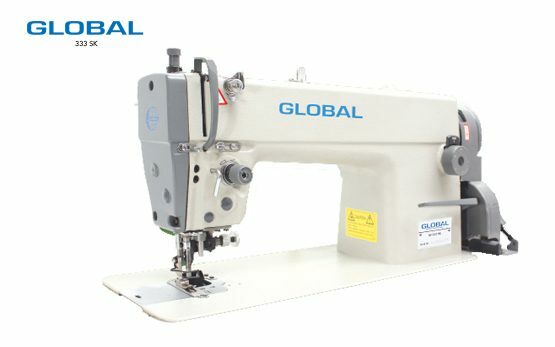 The needle-feed of the single needle sewing machine gives you extra transport, which creates a better and higher quality end result. 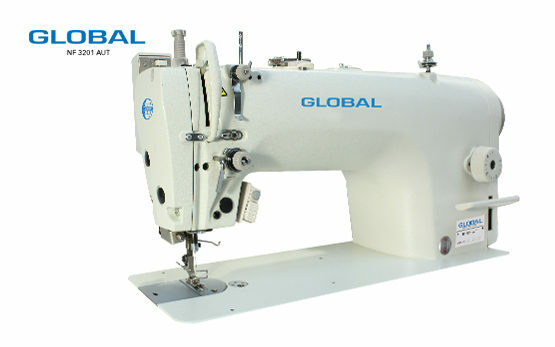 The Global Single Needle needle-feed sewing machines NF 3901 series comes in different models, from standard to fully automatic sewing machines. The standard version of this needle-feed machine with single needle comes with a direct drive motor.